This famous fort was built by Shah Jahan in 1639-1648 as an Imperial Palace. 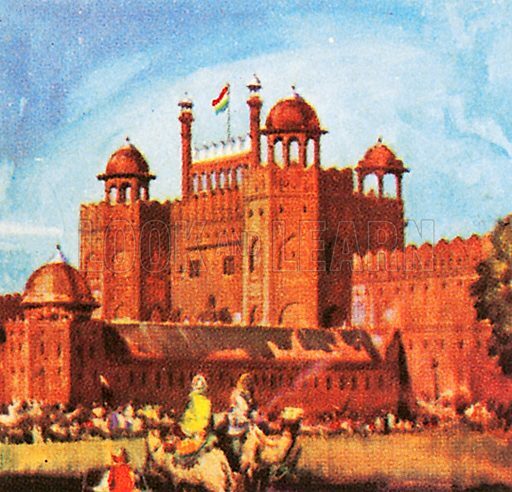 The Red Fort is made of red sandstone. Available worldwide for immediate download up to 4,080 x 3,922 pixels.